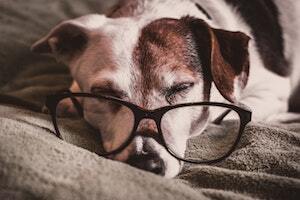 The common health problems in dogs is growing. Not so long ago it used to be the occasional vomiting or diarrhoea, some sprains and strains, the odd cough or upper respiratory problem and perhaps a bit of arthritis and heart related problems in old age. Nothing really dramatic. The heart is a dogs weak link, so that is predictable. This was in the days when veterinary care was minimum, when dogs were fed table scraps, and when human diets were much healthier than they are today. So the table scraps were good quality food. Today, despite (or because of) all the different commercial dog foods that are available, despite (or because of) all the veterinary involvement at every stage of a dogs life, the list had increased. As well as becoming much more serious. 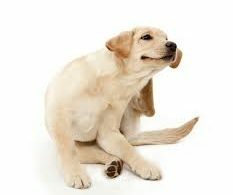 Now the common health problems in dogs include severe allergies, pancreatitis, severe arthritis often at a young age, joint and tendon/ligament problems, thyroid issues, diabetes, cancer and other autoimmune diseases. Even depression. These conditions are far more serious than those that were common just a few decades ago. And I believe they are all due to out interference at one level or another. Certainly the way dogs are bred is very unhealthy; from the unhealthy slope of the German shepherds back to the squashed faces of short nosed dogs that causes breathing, eating and throat issues. 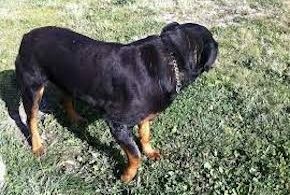 This breeding encourages traits that would naturally die out in the wild because the dog would be unable to run fast, eat, breed or otherwise survive. That aside, what else are we doing that causes the health decline in our dogs? The food is a big one. Commercial dog food, even the expensive brands and especially the dried ones, are not nutritious, are not balanced, despite the claims, and do not support a healthy immune system. The food is poor quality, as the better quality food is sold to the more lucrative human market. Recalls are constant due to some contamination or another. Hygiene at the processing plants is non-existent. Chemical and synthetic ‘nutrients’ are added to address the shortfall in quality, to colour, to flavour, to persuade, to preserve. Chemicals that are so toxic they would never be allowed in human food. The cooking at very high temperature and pressures ensure the destruction of what little in the way of nutrition was there. Certainly, it’s very convenient in our rushed world, to open a packet or a can to feed Fido. But we should know by now that convenience tends to lead us down a blind alley. The medical and veterinary industries have done a wonderful job, in the last few decades, in frightening us into thinking that they, and they alone, have all the answers to better health. But these are false claims, upside down claims. The thing is, if dogs (and humans) need medical support to survive, how did we all manage, and very successfully, to reach to the point before it was so widely used – just a few decades ago? A much healthier approach is not to depend on others, especially when they have a vested interest in your support. Health care is all about having such a healthy immune system, pathogens cannot gain entry, or if they do, the effect is minor. Veterinary (and medical) drugs are synthetic; ie chemical. They suppress symptoms rather than cure them. This not only lowers an already struggling immune system, it damages the liver and kidneys. Vaccines contain mercury (to preserve) and aluminium (to stimulate). Both of these are neurotoxic in the smallest amounts. Both accumulate as they are heavy metals. With dogs getting serious chronic diseases at an ever decreasing age, and being killed as a result, dogs health is reaching a crisis point. Caring breeders who are at the forefront of this, see a dramatic turn around in their own dogs health when they feed them quality, natural diets and when they use holistic therapies. 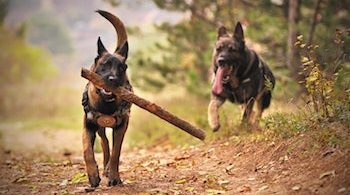 The dogs are healthier and live longer. But no industry benefits from this. Using the approach of natural dogs health – a healthy diet and holistic therapies such as homeopathy – not only are your expenses dramatically cut, the health of your dog improves immeasurably. 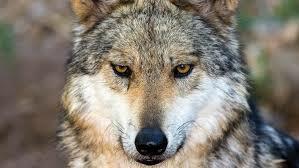 Have you noticed how successful the re-introduced wolf populations have been? 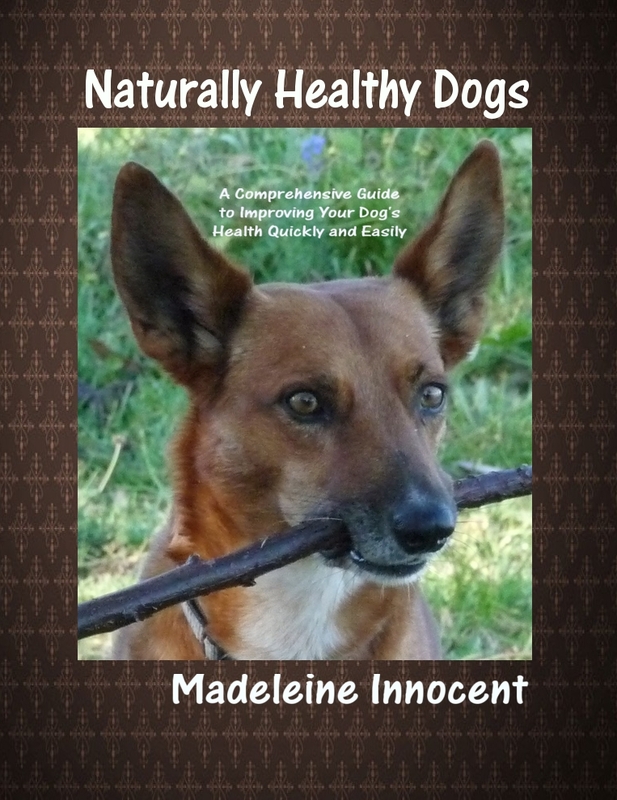 Don’t let your dog suffer with any of the common health problems in dogs of today. Be a lateral thinker.